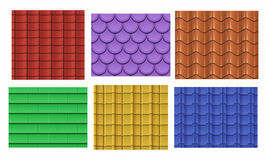 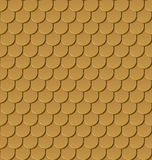 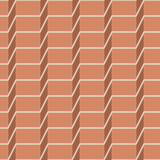 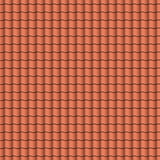 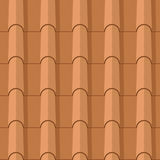 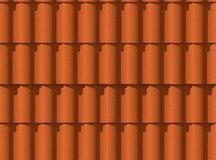 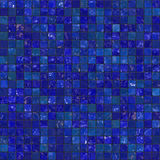 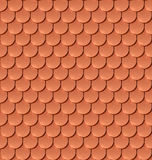 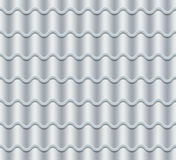 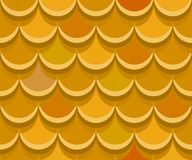 Clay roof tiles seamless pattern. 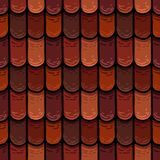 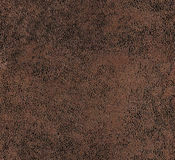 Copper tiles roof seamless pattern. 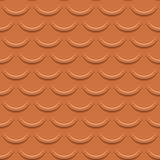 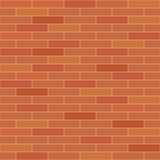 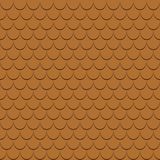 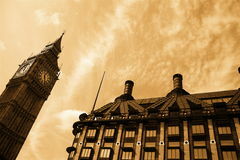 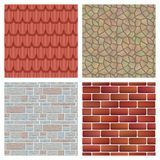 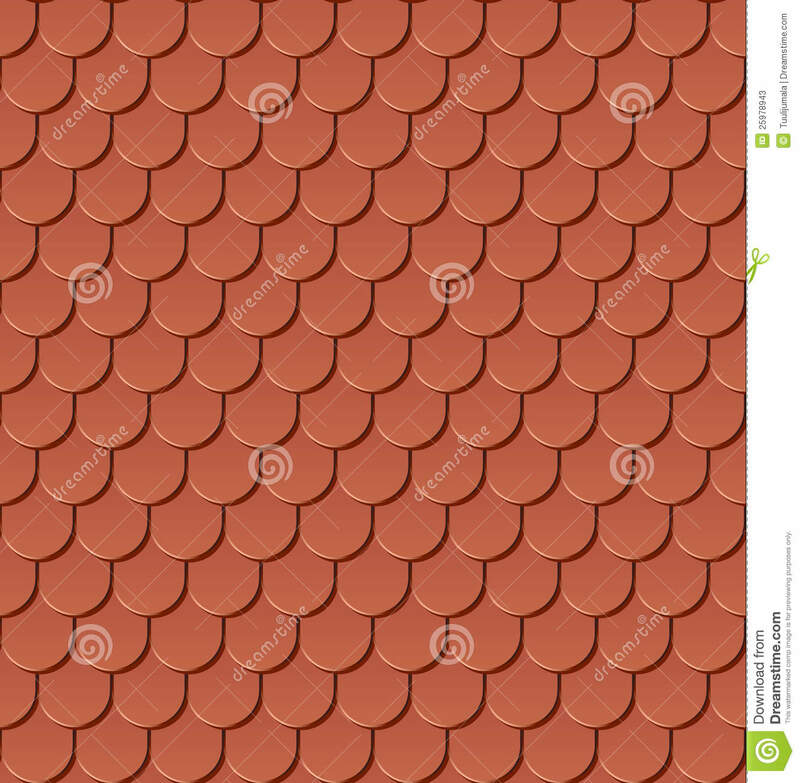 Brick wall seamless Seamless clay tile roof Seamless clay roofing tile Seamless flat brick background Seamless gold roof tiles Red brick texture. 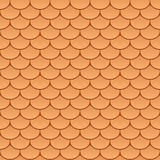 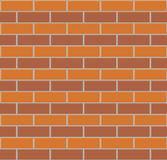 Brick wall seamless background.